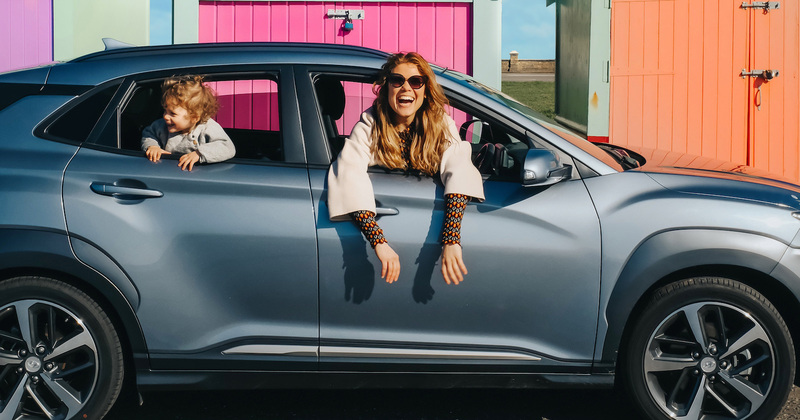 Find out what happened when Madeleine Shaw celebrated her birthday with the Hyundai Kona in Brighton. What’s on your personal bucket list? For the last year of her twenties, Wellness Author and Nutritional Therapist, Madeleine Shaw, has decided that she wants to go on more adventures from now on. 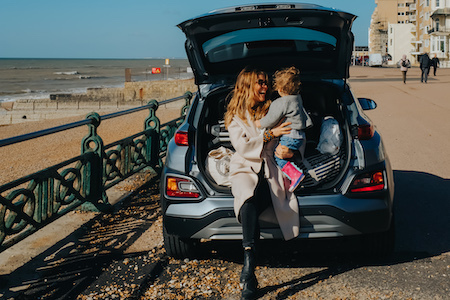 So, last weekend she drove the stylish Kona down to one of her favourite places, Brighton, to see the sights, travel in style and write some new adventures. Visiting her most-anticipated sites and nipping back to her accommodation in between, the Kona allowed her to make the most of her trip whilst catering her family’s needs. Watch the full video below. 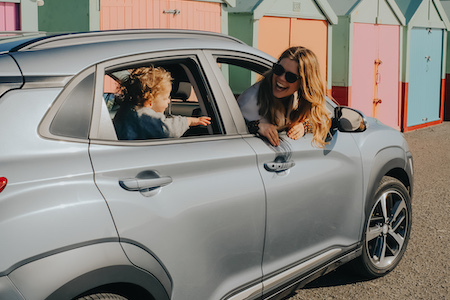 The Hyundai Kona offers a cutting-edge combination of style, technology and performance to help you define your life according to your own rules. 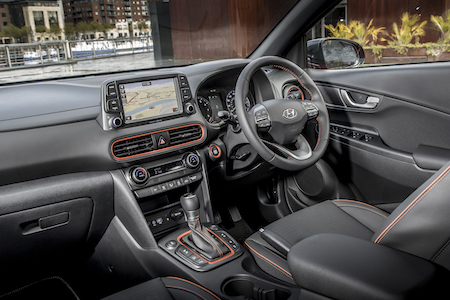 Sleek, expressive and rebellious, the Kona’s character lies in its originality. Boasting a unique design, sophisticated interior and contemporary exterior, it’s a quirky model with contrasting style features and desirable good looks, helping you to stand out from the crowd.